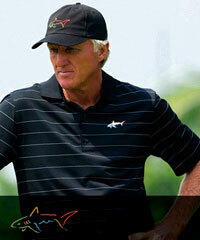 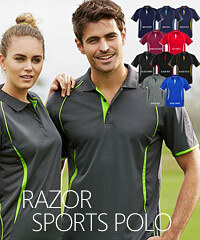 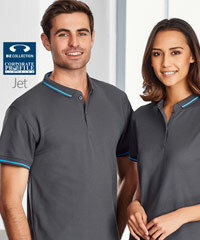 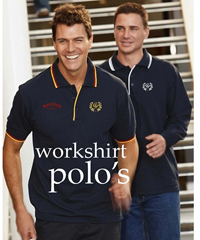 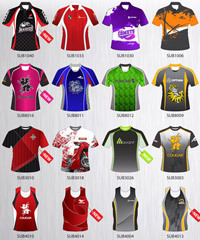 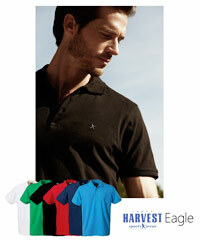 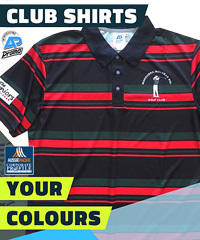 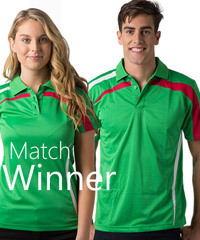 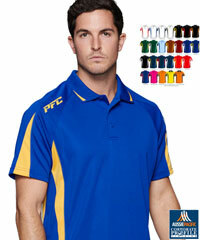 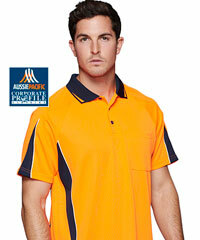 Polo Shirts and Sports Outfits for Business, Clubs and Teams. 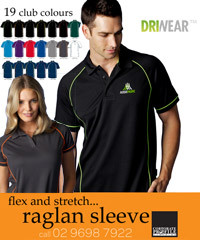 Custom order or ready to wear, off the shelf with embroidery, and expert printing services. 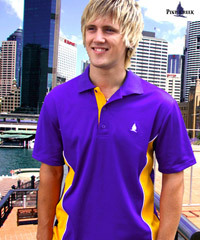 For all the details the best idea is to call Renee or Shelley on FreeCall 1800 654 990.